What did they serve at other notable royal weddings? 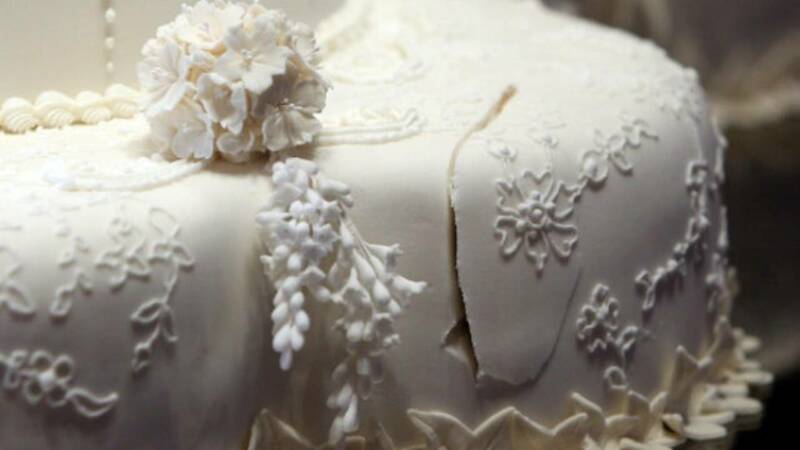 Although it's been revealed who will be making the cake for Prince Harry and Meghan Markle's wedding, it's unknown what the food and drink offerings will entail. With a month to go until the big day on Saturday, May 19, let's take a look back at what was served at some previous royal weddings. Let's first head back nearly a century ago to 1923 to the wedding of Prince Albert (later King George VI) and Elizabeth Bowes-Lyon, the queen mother. There, Food & Wine said, guests were served dishes that were named for members of the royal family, such as Suprèmes de Saumon Reine Mary (a salmon dish), Côtelettes d’Agneau Prince Albert (lamb cutlets) and Fraises Duchesse Elizabeth (strawberries and cream). Moving ahead in the 20th century, a fish dish and a strawberry dessert were also served at the wedding of Prince Charles and Lady Diana Spencer, Princess of Wales, in 1981. Specifically, according to The Wedding Community, Quenelles de Barbue Cardinal (fish), Princess de Galles Supreme de Voilaille (chicken stuffed with fine lamb mousse) and Fraises and Crème Caillee (strawberries and cream) were served. For the 2011 wedding of Prince William and Kate Middleton, Duchess of Cambridge, a number of finger foods were served. In fact, according to The Spruce, roughly 10,000 canapés were prepared by a team of 21 chefs. These include Cornish crab salad on lemon blini, Scottish smoked salmon rose on beetroot blini and miniature Yorkshire pudding with roast fillet of beef and horseradish mousse. Click here to read more about past royal wedding menus (including which royals were served sliced cold tongue and ham at their wedding), and visit this page to find some food facts associated with some of the menus (such as who went with raspberries instead of strawberries).